Local meets global. 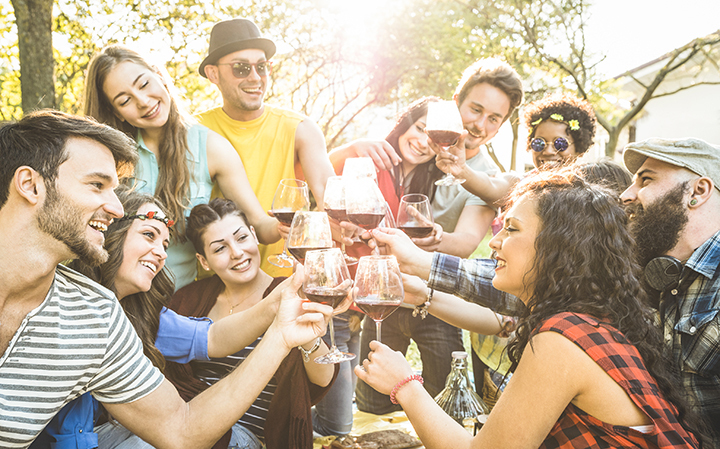 The festival for wine lovers, foodies and those hungry for adventure. 6th annual Grand Tasting showcases hundreds of fine wines from Italy, Spain, Germany, Australia, France, Argentina, Chile, South Africa, California, Vermont, Oregon, Washington and beyond. Taste world class wines paired with creations of Vermont's top chefs, artisanal cheeses, and live jazz on the shore of Lake Champlain. Visit with award winning winemakers from across the globe sharing their craft at fun and informative seminars.